Valentine’s Day is one of the many opportunities we have to celebrate the loves of our lives. While we should celebrate that love every day, Valentine’s Day shines a special spotlight on that love. We can make reservations at a favorite restaurant or we can go on a special trip. But there’s nothing like a one on one dessert filled evening. With the help of Neiman Marcus and Aux Delices, you can have a delicious Neiman Marcus Valentines Day. There are two exclusive cakes that Aux Delices is giving everyone the opportunity to order through Neiman Marcus. 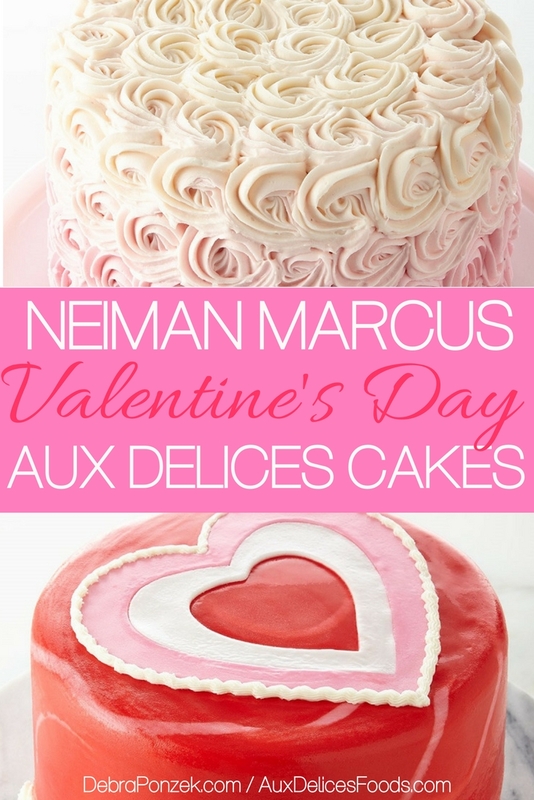 Aux Delices is giving everyone the opportunity to enjoy a special, exclusive Neiman Marcus Valentines Day cake that can be ordered online. When it comes to a Neiman Marcus Valentines Day, nothing is better than a chocolate cake with vanilla buttercream frosting. What makes this cake exclusive to Neiman Marcus isn’t only the moist chocolate, it’s the pink ombre frosting on the outside. From top to bottom, this cake is covered in frosting. 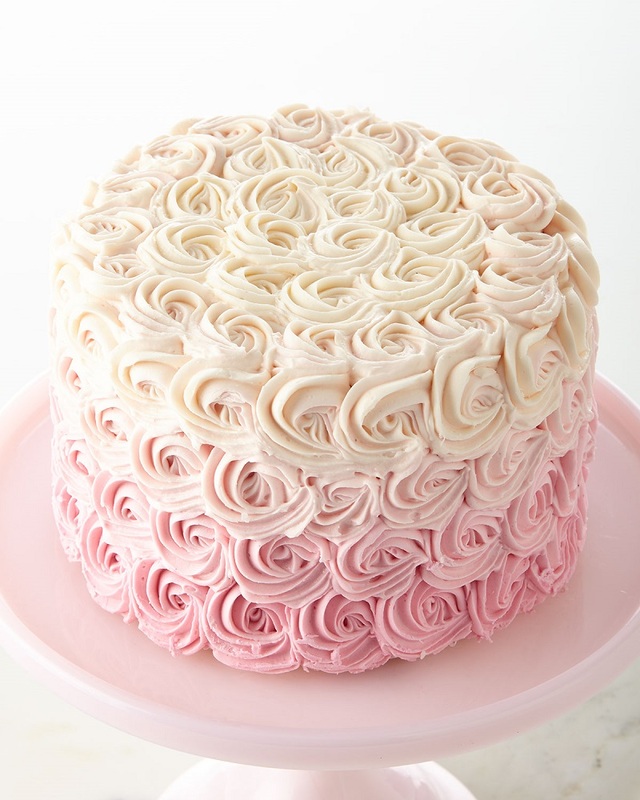 The frosting is situated in such a way that the cake looks to be covered in roses. At the base of the cake is a bold pink colored frosting. Progressively, as the cake goes upwards, the frosting slowly turns white. This cake is the perfect way to end a Valentine’s Day meal. 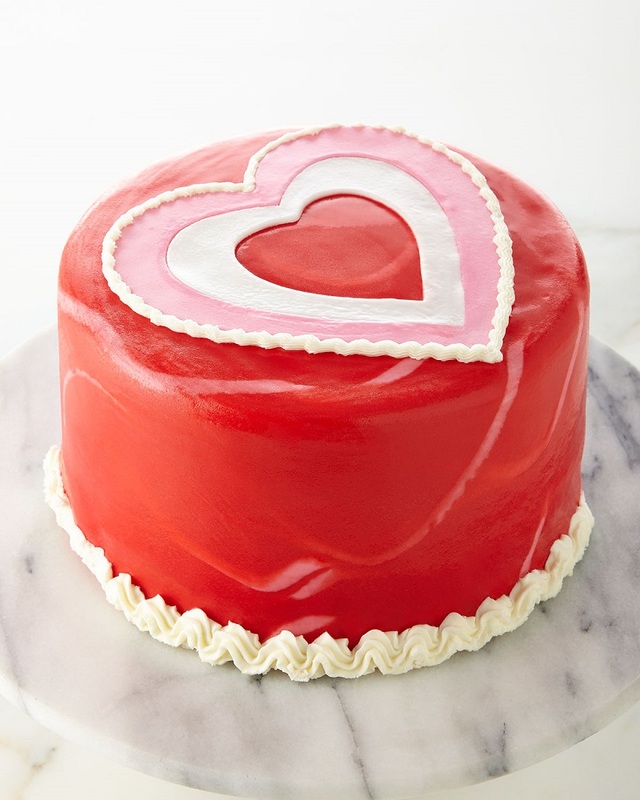 Another Valentine’s Day classic is red velvet and there are few red velvet cakes as good as the Neiman Marcus Valentines Day 6-inch heart cake. This cake is also exclusive to Neiman Marcus and made by Aux Delices. Between each layer of cake, there is a layer of cream cheese frosting. The cake is wrapped in red and white fondant with a special heart design on the top. There are also beautiful cream cheese frosting touches on the outside of the cake that brings it together in a great way. Each cake is exclusive to Neiman Marcus during their Neiman Marcus Valentines Day special. 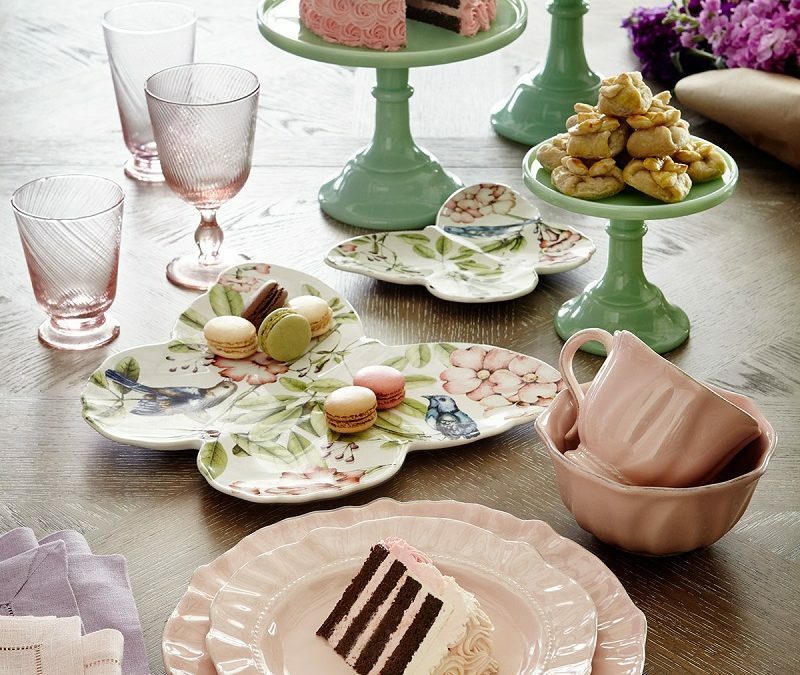 The cakes can be ordered through Neiman Marcus and delivered right to your door, no matter where in the US you are. The cakes are shipped refrigerated and need to be thawed out for 6-7 hours before serving. Either or both of these cakes will make the perfect sweet ending to your Valentine’s Day celebration.